where you earn up to 10% cash back all year long from new categories and the merchants you love! The details are as below. • With the new benefits, earn higher cash back rate of up to 10% when you consolidate your monthly spend. • Groceries category is enhanced to include new merchants allowing you to earn up to 10% cash back at more grocery stores. • New categories – Dining & Grab is introduced to earn up to 10% cash back. • Transactions posted after 1st March 2018 will be accumulated as your monthly spend, any transactions prior to that will earn cash back based on current benefits. 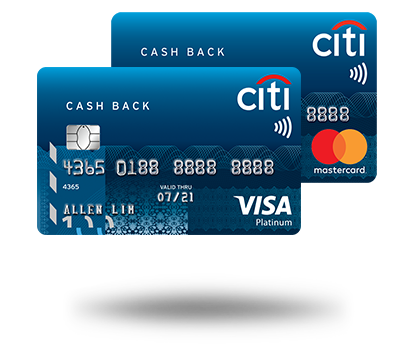 What are the key changes to Citi Cash Back Cards benefits? When will my transactions start to be calculated for monthly spend to be eligible for 10% cash back? Transactions posted from 1st March 2018 till your upcoming statement date in March will be calculated towards your monthly spend to be eligible for 10% cash back. What cash back will I earn for my transactions before 1st March 2018 and after 1st March 2018? For transactions posted before 1st March 2018, you will earn cash back based on current cash back earning. For transactions posted after 1st March 2018 up till your upcoming statement date in March, it will be calculated towards your monthly spend to earn cash back based on the new cash back earning. 1. Transaction is posted before 1st March 2018, hence will earn RM3 cash back based on the current cash back earning of 5% on Petrol. 2. Transaction is posted after 1st March 2018, hence will be calculated towards the monthly spend. 3 Transaction is posted after 1st March 2018, hence will be calculated towards the monthly spend. 4. As the total monthly spend is RM1580, you will earn RM8 cash back on Petrol and RM3 on other retail spend based on the new cash back earning of 10% on petrol and 0.2% on other retail spend. Is there any capping on the cash back earned? What is the minimum monthly spend to earn 10% cash back? What do I earn if I don’t meet the minimum monthly spend? You will earn 0.2% on all eligible transactions, kindly refer to the new terms and conditions here for the list of transactions eligible to earn cash back. Is the monthly spend amount calculated based on billing month or calendar month? Will all my transactions be calculated as the monthly spend? Not all transactions are considered as monthly spend, kindly refer to the new terms and conditions here for the list of transactions are eligible to be calculated as the monthly spend. If I make a purchase at Jaya Grocer on the 28th February 2018 (transaction date) but the posting date is on 1st March 2018 (new benefit effective date). Will I earn cash back based on current benefit or the new benefit? You will earn cash back based on the new benefit as transactions are tracked based on posting dates and not transaction date. What are the changes to the list of merchants under the groceries category? We have included in 3 new merchants which are Jaya Grocer, Village Grocer and B.I.G Ben’s Independent Grocer on top of the existing list of merchants. Do I still earn cash back on telco bills and pharmaceuticals? Yes, you will now earn 0.2% cash back with no capping. Do I need to accumulate minimum RM20 cash back for it to be credited? You no longer need to accumulate minimum cash back amount to be credited, it will be auto-credited and reflected in the following month statement. Cash back will be automatically credited to your account and reflected in the following month statement. With the revised benefits, will Citibank charge me a higher annual fee? 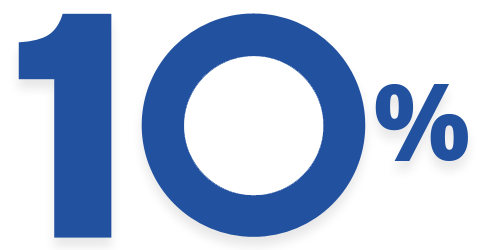 Citi.com is the global source of information about and access to financial services provided by the Citigroup family of companies.Citibank BerhadCo.Reg. No. 297089-MGST Registration No. 000 958 922 752Copyright © 2018 Citigroup Inc.